Natalie Kahn joined The Rampage staff as a freshman and wrote numerous articles before becoming Co Editor-in-chief this year. 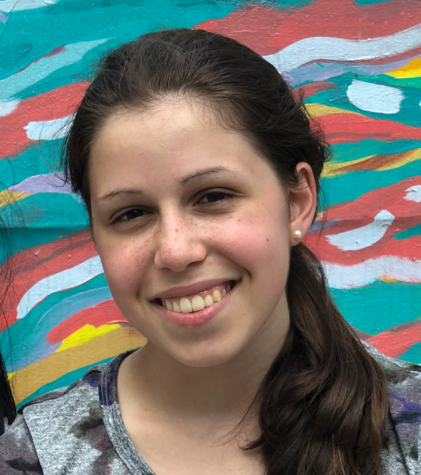 Natalie is a skilled writer and is also the editor of Ramaz's literary magazine Parallax. In addition to writing, Natalie is also the Co-Captain of the Varsity Girls Basketball Team and Captain of the Math Team. An interesting fact about Natalie is that she is an extremely talented opera singer. She is really excited about her role as Co Editor-in-Chief this year and is looking forward to furthering her contribution to the paper.